Anne is a teacher and freelancer with a passion for writing. She has helped many young people develop strong writing skills. The best kind of terrariums are those that actually have live plants in them. 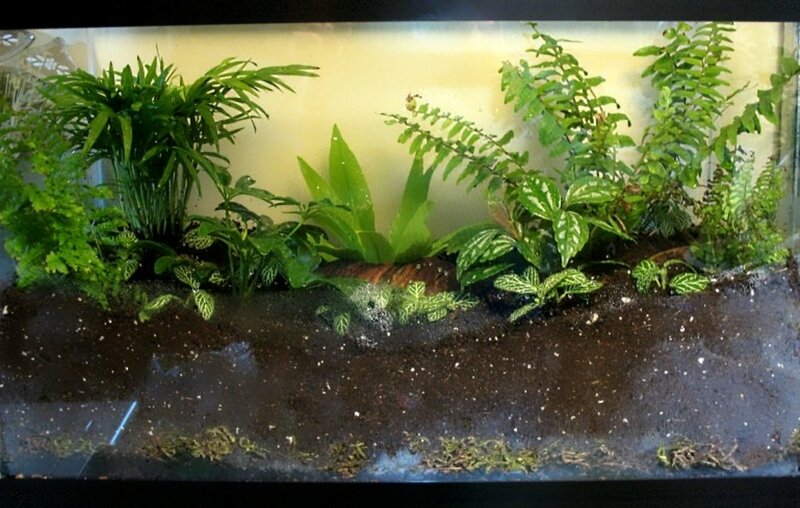 Although there are many fake terrariums for sale, it is actually very cheap and easy to create your own. Terrariums are a simple but cool project that will bring style and simplicity to your home decor. Usually, the plants are easy to take care of, and if you are the kind of person that feels like you don't have a "green thumb" or can't take care of a plant, a terrarium is a good place to start. There are many types of terrariums that require minimal work and will not cause too much stress to be taken care of. Here are some tips on how to create a terrarium. Terrariums can be very small to very large, depending on what type you want to have and how many plants you want. Usually, terrariums are put in small clear plastic or glass bowls. You can find any kind of dish for your terrarium at the Dollar Tree or the local grocery store. Think about what you want the theme of your terrarium to be. Oftentimes, if you have a theme or particular image in mind, it will help you think of what kind of container you might want. There are even clear colored containers you can use to make it really pop. See my example below of my Strawberry Terrarium for an example of this! Really, the possibilities here are endless; it's totally up to you. Remember, when you are building a terrarium, you want it to look natural, almost like you are creating your own tiny ecosystem in a bowl! The first thing you want to do is get soil for the base of your terrarium. Compost works really well for this, as the soil is rich and will encourage healthy growth of plants. 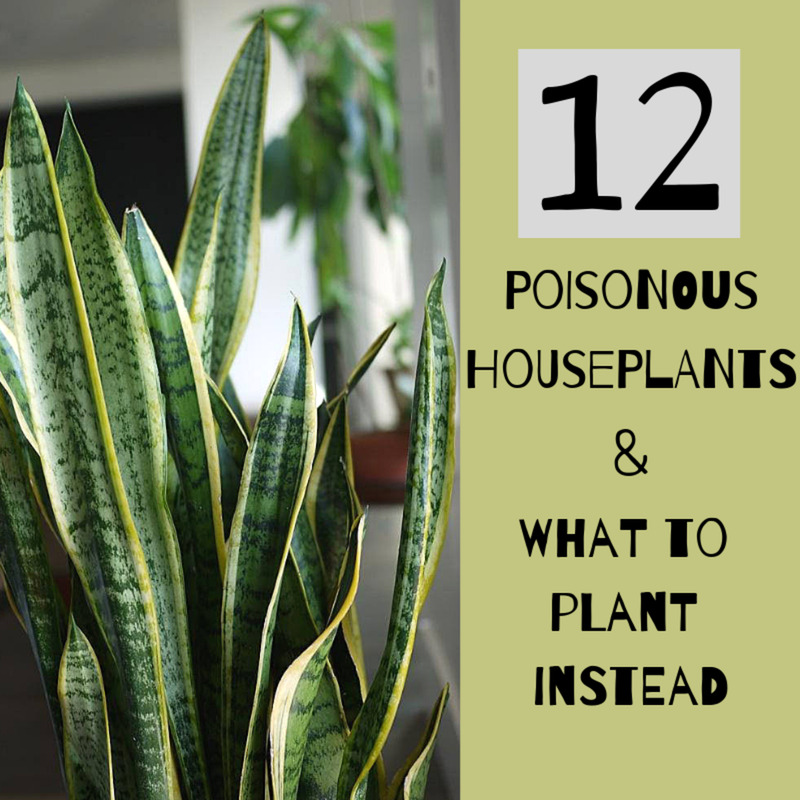 Try to avoid using potting soil if you can, because oftentimes there are chemicals and fertilizers in this that might affect the growth of the plants. Even just digging some fresh soil outside up will be a good option. When you are putting the soil in your container, make sure that there is enough so that the plants' roots have a place to attach to and grow. Usually 3 inches of soil is a good starting point, but it certainly depends on how deep your container is that you chose and what kinds of plants you picked out for your terrarium. You don't always have to have a clear container; you might want to play around with the way you use color in your terrarium. This Strawberry Terrarium is a great example of that. Succulents are the most common and easiest plants to take care of in a terrarium. Usually, buying succulents is super cheap. They run about $1 to $5 dollars a piece, depending upon what type you want. 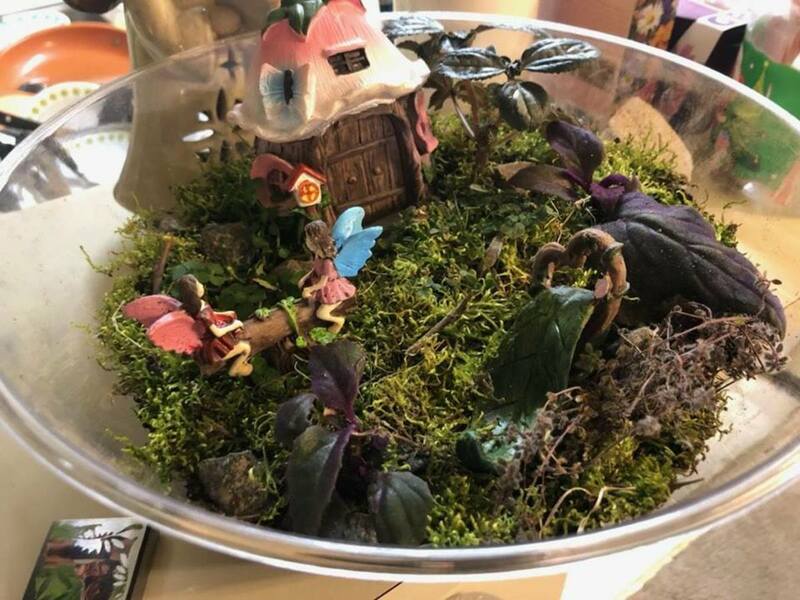 A lot of terrariums also have air plants, which are plants that require little to no care and don't really need water; they only live off of moisture in the air. Usually, it is best to have two or three succulents in a terrarium. Go to your local garden store and pick out plants that really stick out to you as fascinating or interesting. Maybe you have a particular theme in mind. For instance, you could get a couple cacti, or maybe you are getting succulents that have red tips or a red tint to them. Whatever you choose, don't rush through it. 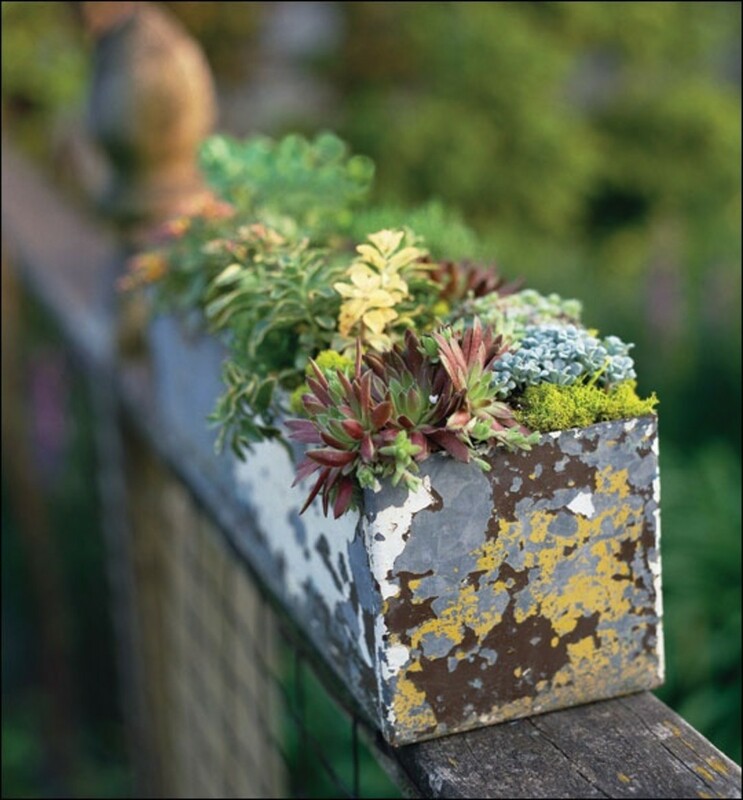 Really think about what you want and how you want to style it before buying your plants. When you finally add your plants, dig a deep enough hole in your soil to ensure that the plants have enough space and room to grow. Then, make sure there is enough soil patted around the plant to settle it in to the soil. Do not pack the plant too tight in the soil. Pack lightly and give your plant room to breath and grow! A lot of terrariums also have air plants, which are plants that require little to no care and don't really need water. They only live off of moisture in the air. Typically, terrariums also have something above the soil: usually moss, grass, or pebbles. Moss can be a really cool way to add greenery to your terrarium. It also makes the terrarium look more natural. 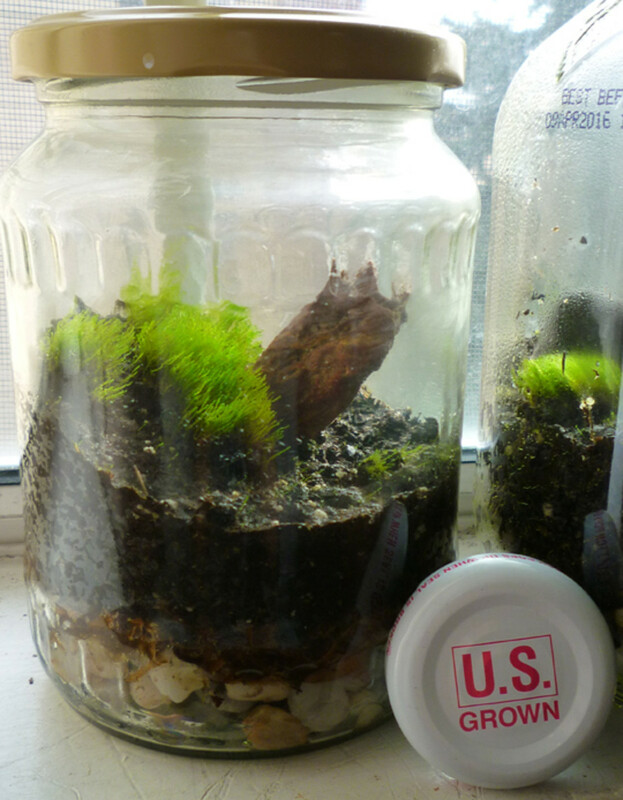 All you need to do is find some moss growing outside in your yard, dig it up, and add patches to your terrarium! Try and add different types of moss and patches and play around with color! It is really cool to see the final product once you are done. Adding moss and grass to your terrarium will help make it look more natural. 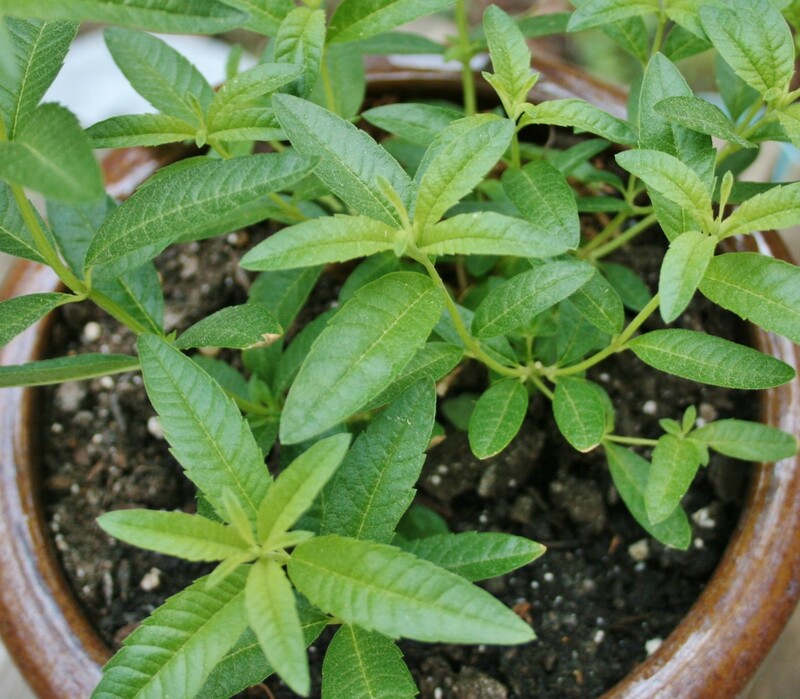 Sometimes, you can find small weeds or plants in your yard that can also be used in your terrarium to make it look more natural. Remember, when you are building a terrarium, you want it to look natural, almost like you are creating your own tiny ecosystem in a bowl! You might find a patch of grass or a few clovers you want to add. 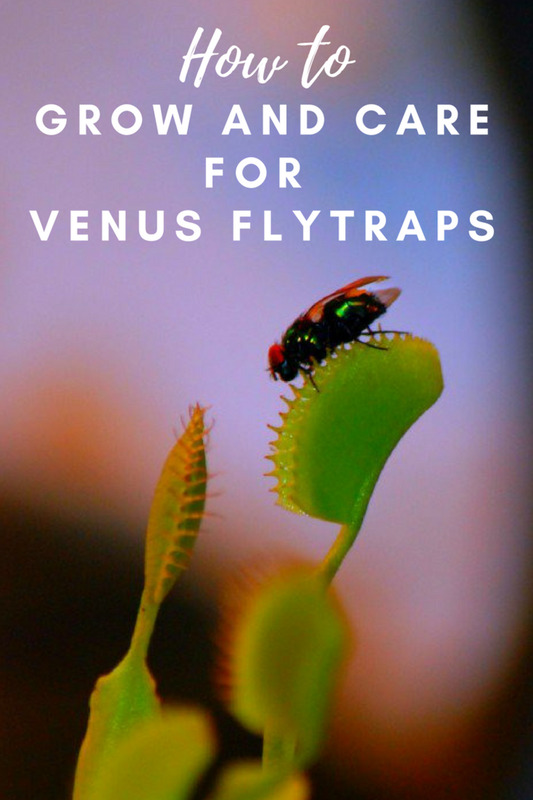 Simply dig them up out of your yard, and plant them like you did the succulents into your terrarium. If you choose this option, you might need to check your terrarium often, as these patches may require more water. 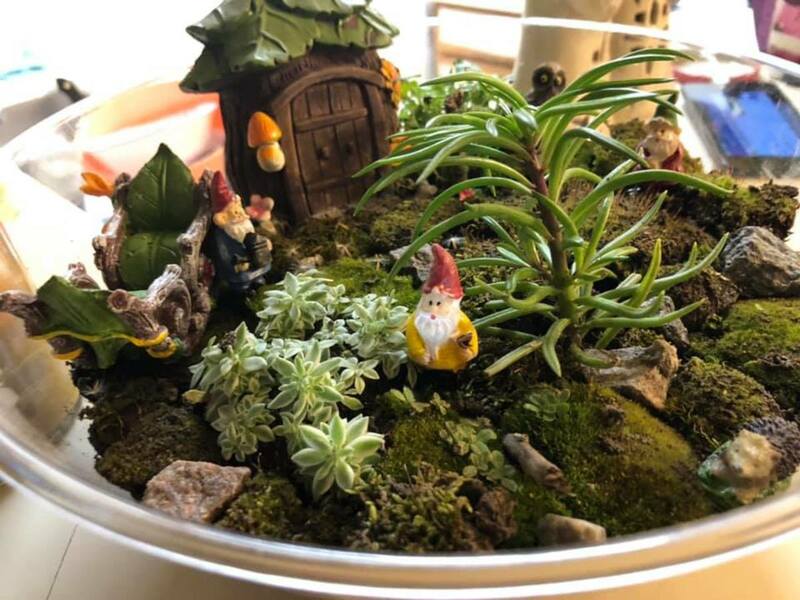 Most terrariums also have small figurines or cool decorations that add to the theme. You can find really cool figurines at the Dollar Tree or even your local garden or craft store. Depending on the theme and what you want, you could go for a number of different options. Sometimes, it is cool to create a particular scene. 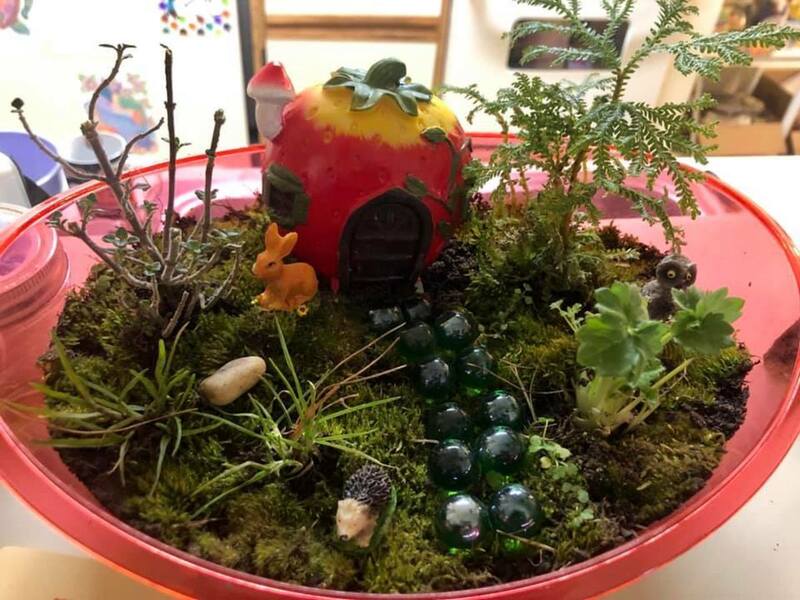 Maybe you want to create an atmosphere of tiny forest animals, or maybe you want to recreate a scene with some of your favorite Disney characters. The possibilities are absolutely endless! Be creative, and don't be afraid to be bold and different! Remember, there are certain plants that are accustomed to very arid, dry conditions, such as cacti, and may even require far less water. Just make sure you are aware of the care that your plants require. To care for your terrarium, make sure you have a good place for it in your home, maybe somewhere where you will often remember to water it. It is best to get a spray bottle, since the succulents and plants in your terrarium will only require a small amount of water every couple of days. 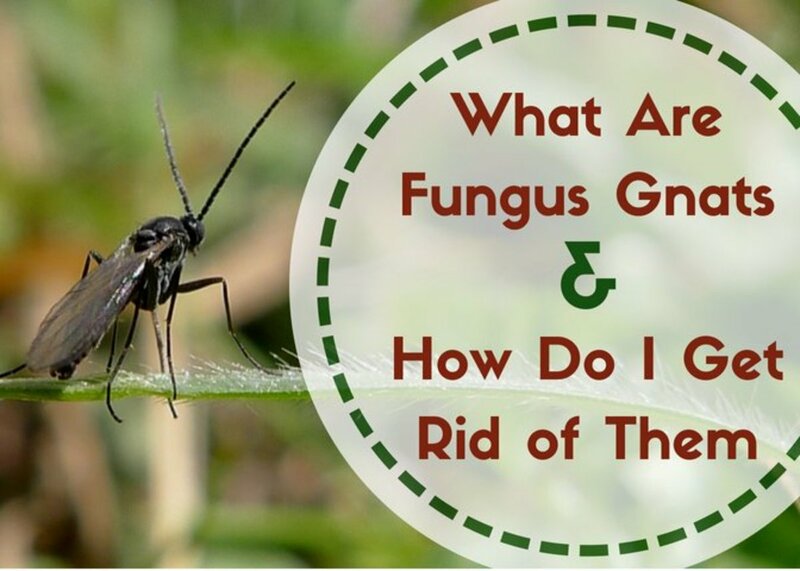 Get a spray bottle and lightly spray with water every couple of days. Make sure you read any instructions that came with the succulents or plants you purchased just to get a better idea of care instructions, but in general, these instructions work for most terrariums. Checking the soil is also a good way to tell if your plants need to be watered. Typically, if it feels moist, your plants don't need water. If the soil is feeling particularly dry, give your plants a little spritz. Remember, there are certain plants that are accustomed to very arid, dry conditions, such as cacti, and may even require far less water. Just make sure you are aware of the care that your plants require. Whatever you decide to do with your terrarium is up to you, and there are so many combinations of things that you can try out. Since this is your project, and your environment, you have the amazing opportunity to create whatever you want. You can make it as simple or complex as you want! Remember, all of this is totally up to you! 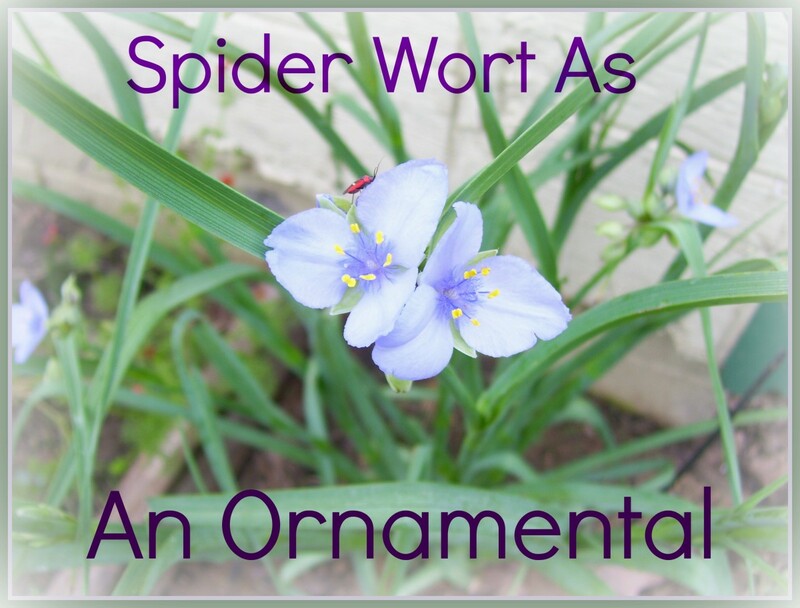 I hope these tips will help you decide how you want to approach making your terrariums. How darling! I love these.